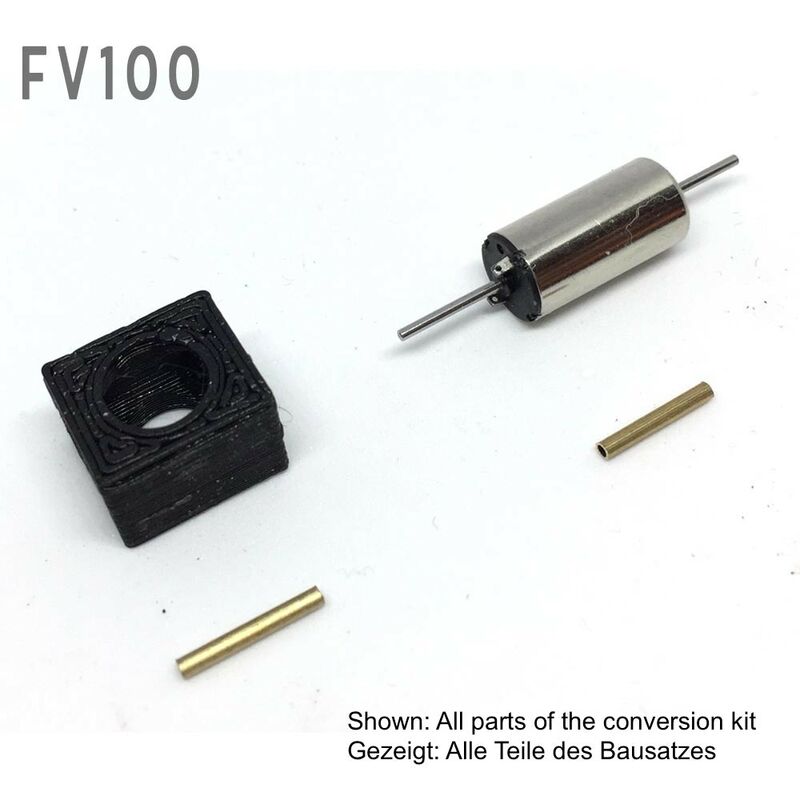 For example for Fleischmann 7169, 7170, 7171, 7172, 7173, 7174, 7805, 7806, 781004, 781201, 7825, 7895. 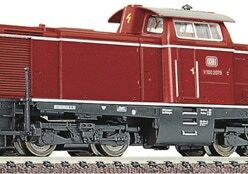 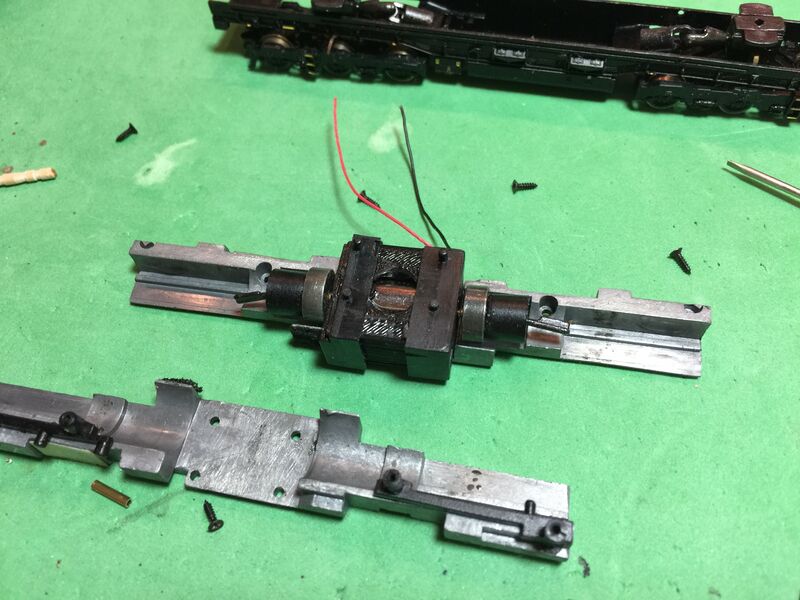 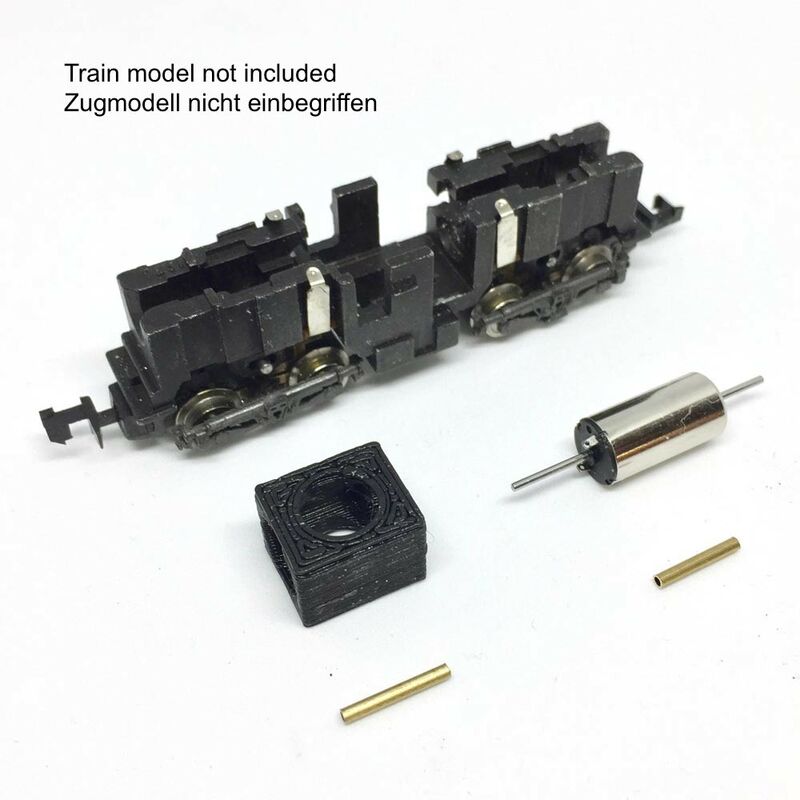 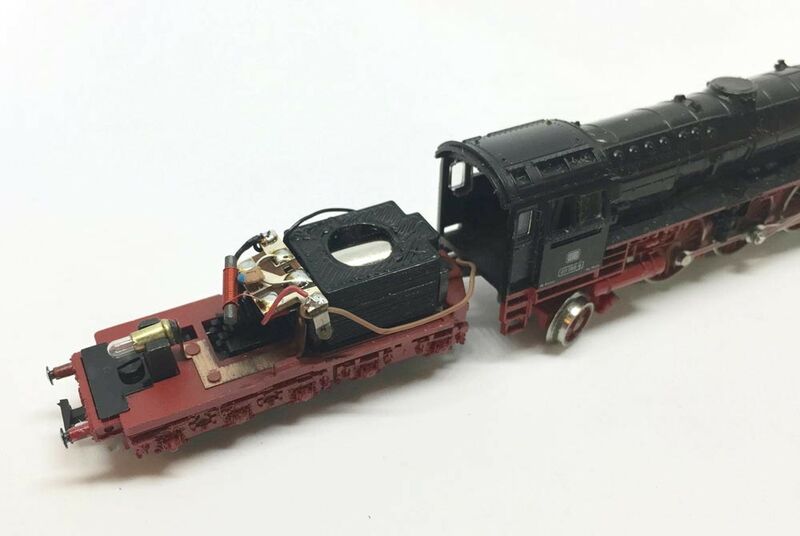 For example for Fleischmann models 7230, 9399, 7229, 9370, 723006 or similar locomotives. 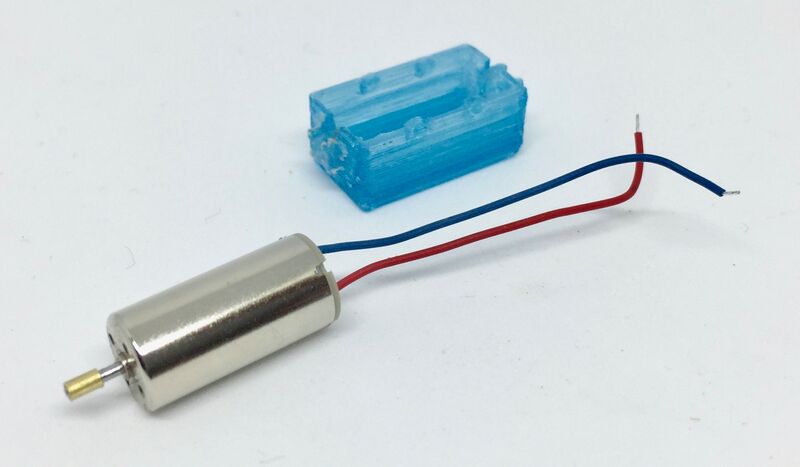 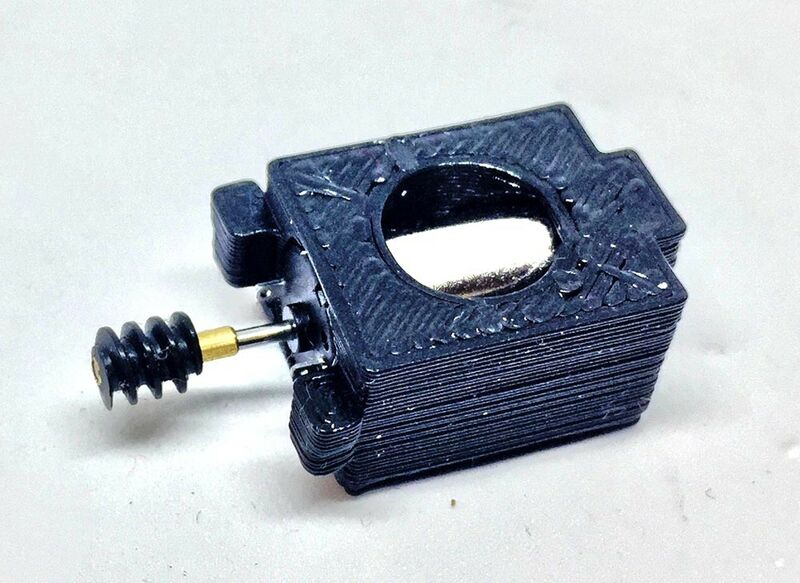 Includes: 1x 12V Coreless motor, 2x 11mm x 1.5 mm adapter, 1x adapter block. 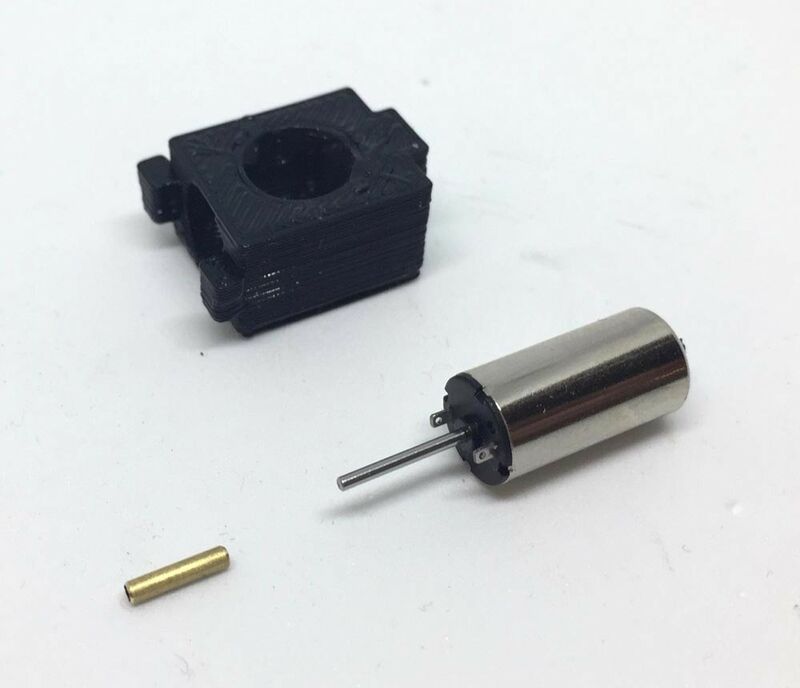 12V klokankermotor met 1,5 mm adapter op as, om kardan direct op te bevestigen. 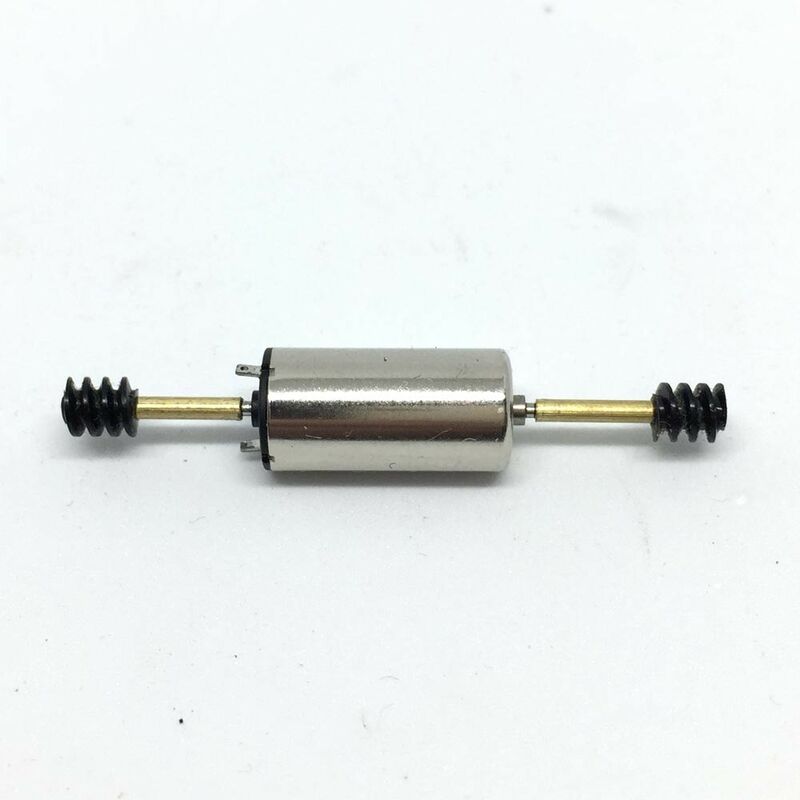 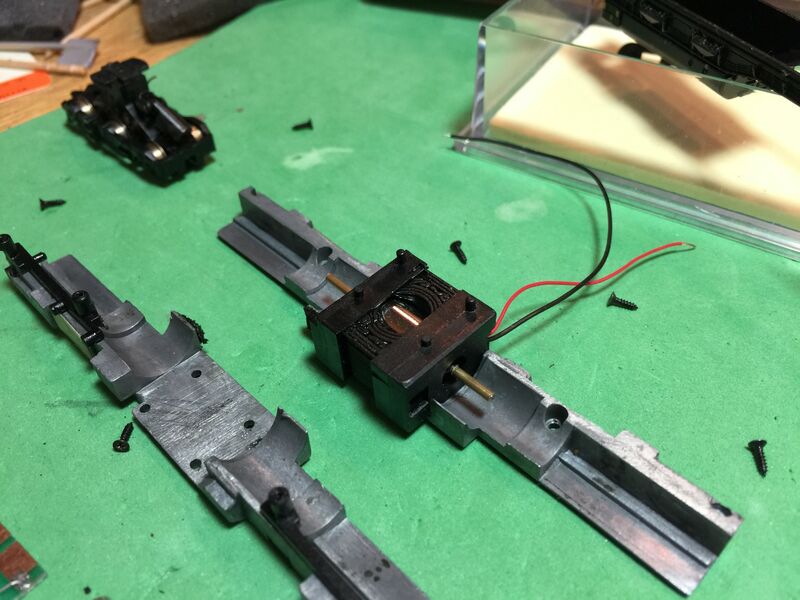 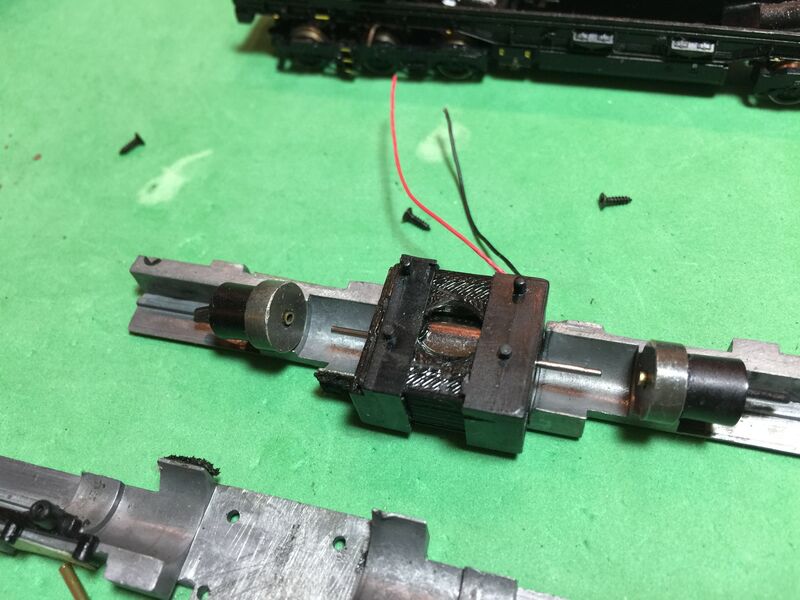 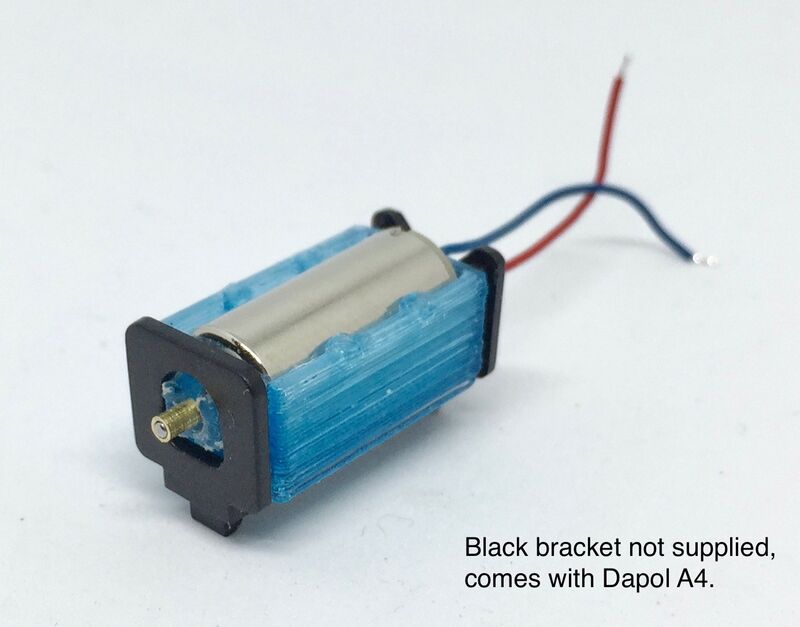 12V coreless motor with 1.5 mm adapter on shaft, to fit original Dapol drive shaft.